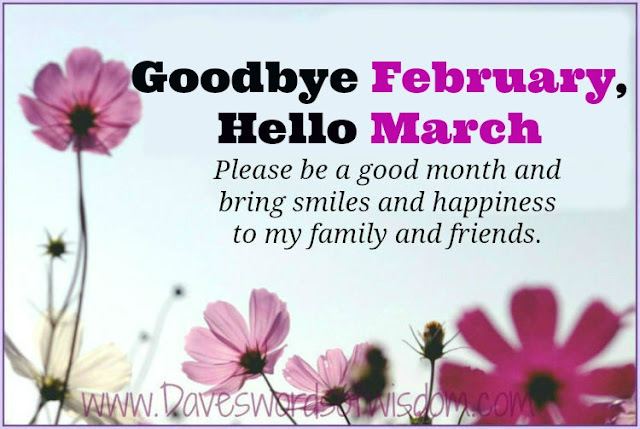 Saying Goodbye to February & Hello to March. 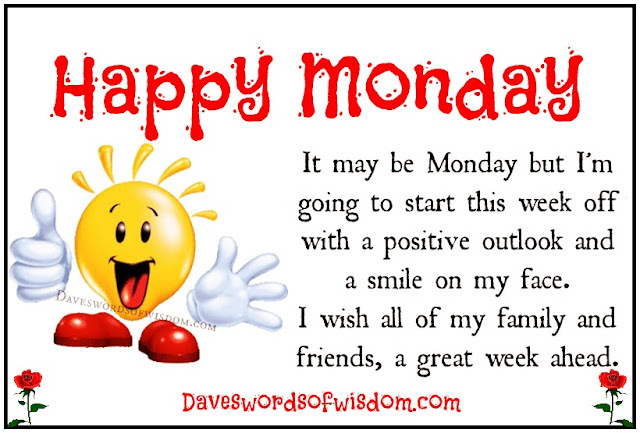 bring happiness and smiles to my family and friends. 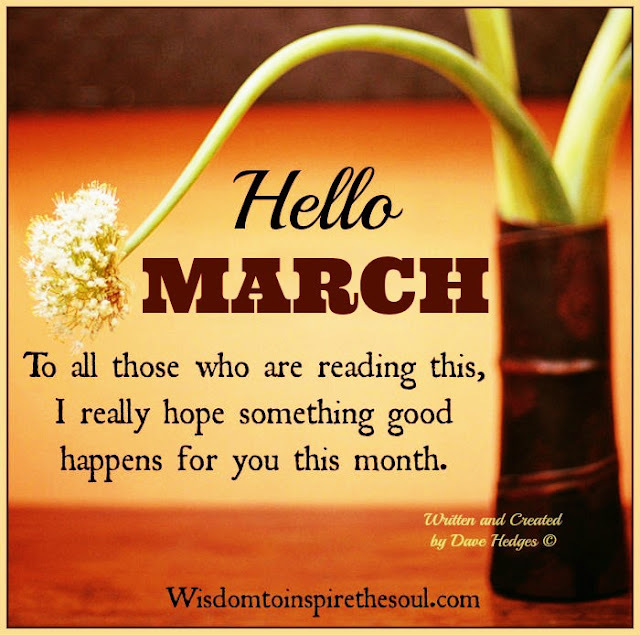 I really hope March is a good month for us all. 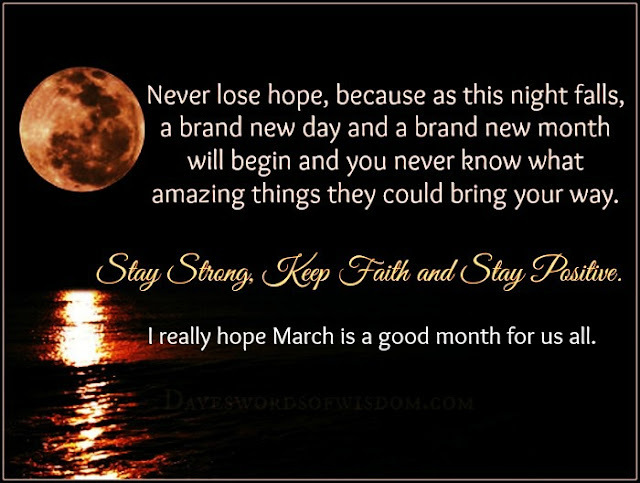 Never lose hope, because as this night falls, a brand new day and a brand new month will begin and you never know what amazing things they could bring your way. Stay Strong, Keep Faith and Stay Positive. 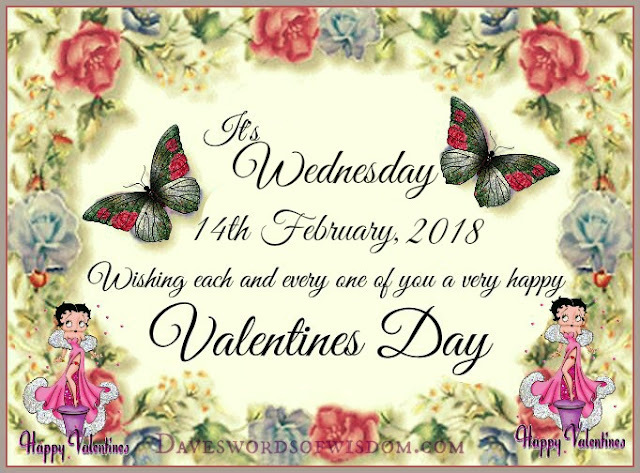 Wednesday - The last day of February. Happy Wednesday, The last day of February. Proud To Be Old School. I have good manners, I show others respect and I will always help those who need me. It's not because I'm old fashioned, It's because I was raised properly. 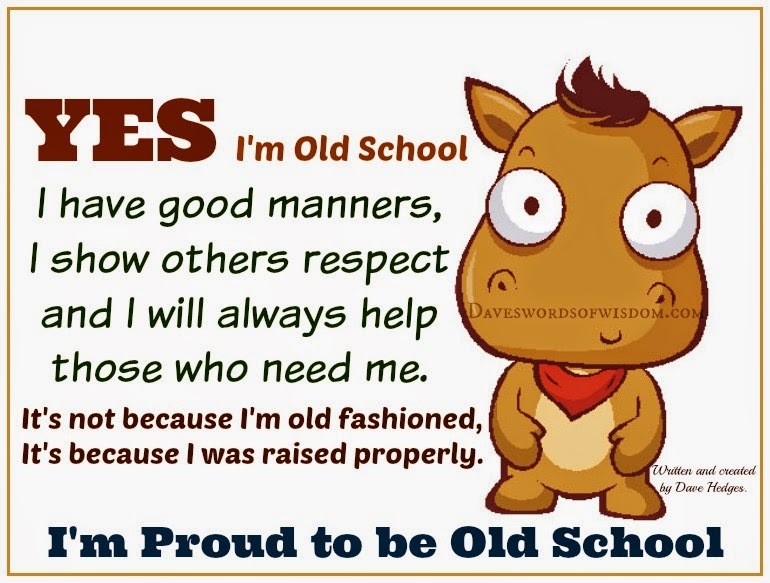 I'm Proud to be Old School. A precious little angel, to cherish and to love. Some people hide their emotions. 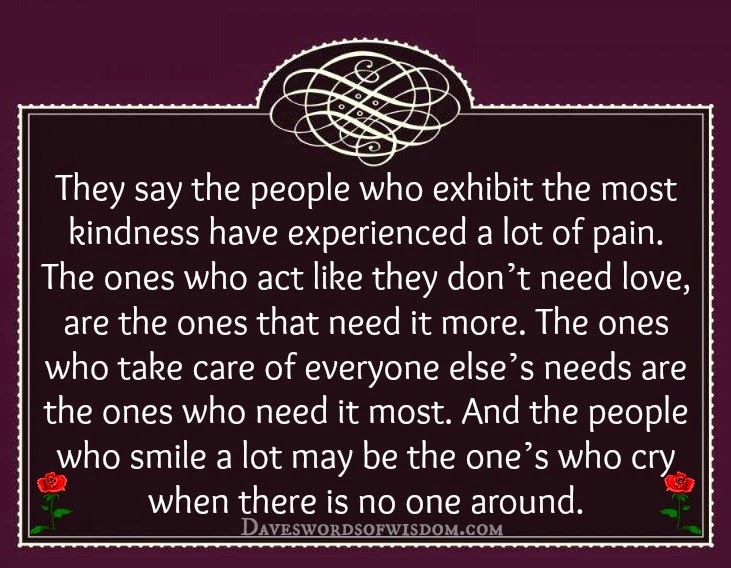 They say the people who exhibit the most kindness have experienced a lot of pain. The ones who act like they don't need love are the ones that need it more. The ones who take care of everyone else's needs are the ones who need it the most and the people who smile a lot may be the one's who cry when no one is around. Could Star Signs have links to our Health? 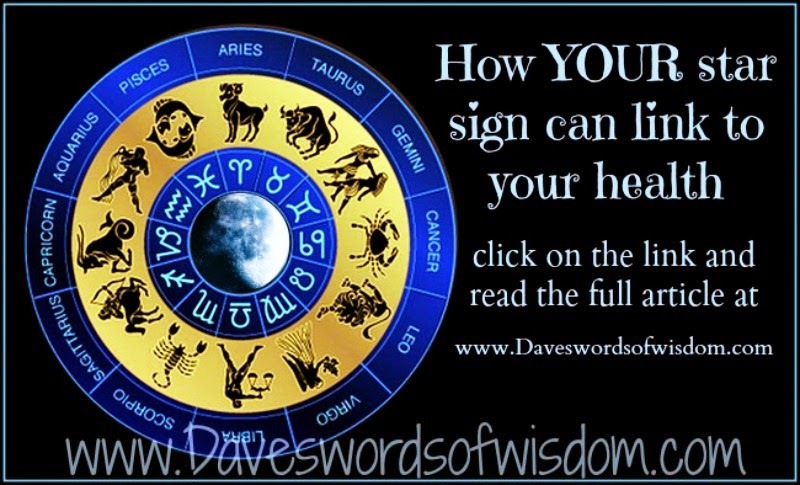 Is it possible that our star signs and health issues are linked? Look at this article, find your star sign and make up your own mind... Maybe not 100% accurate for all but interesting nonetheless. People change, things go wrong. 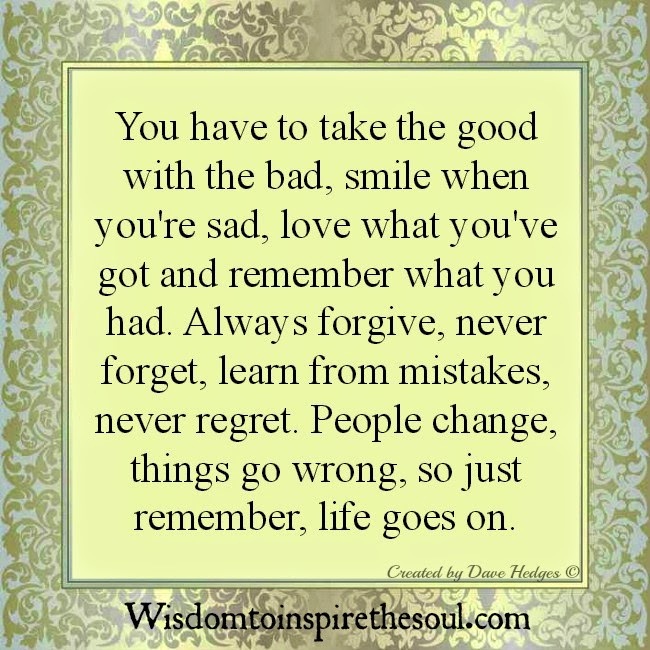 You have to take the good with the bad, smile when you're sad, love what you've got and remember what you had. Always forgive, never forget, learn from mistakes, never regret. People change, things go wrong, so just remember, life goes on. There will always be some truth behind "I'm just kidding". Some hurt behind "I don't care". Some pain behind "I'm OK" and some love needed behind "leave me alone". 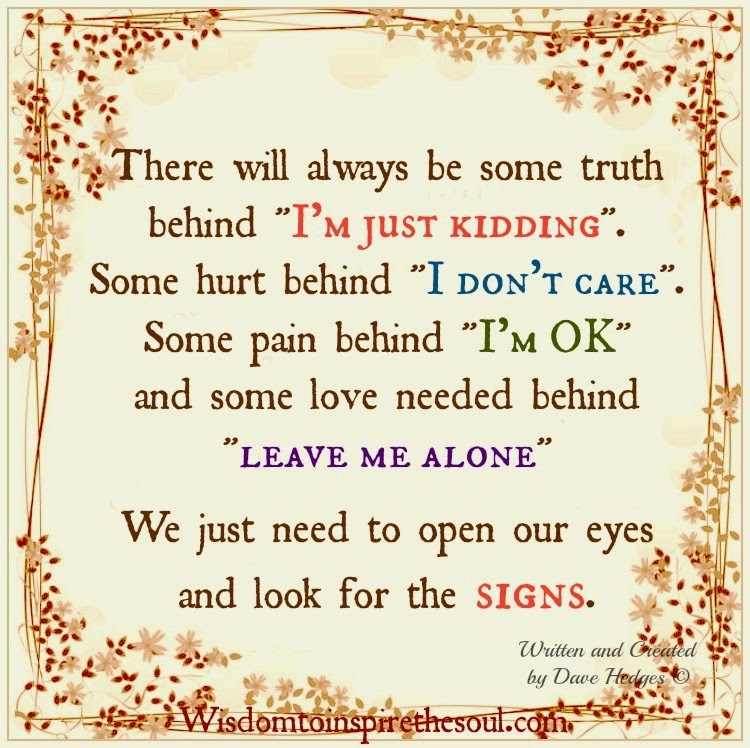 We just need to open our eyes and look for the signs. 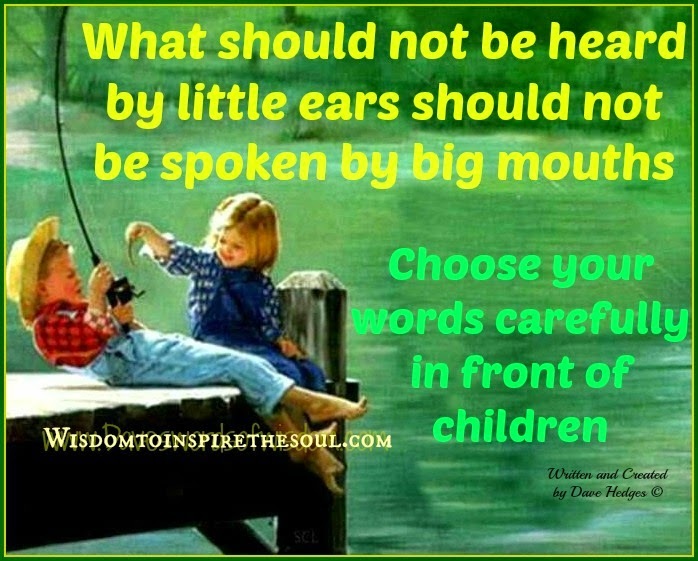 What should not be heard by little ears should not be spoken by big mouths. Choose your words carefully in front of children. Some people need to learn. People need to learn that their actions do affect other people. 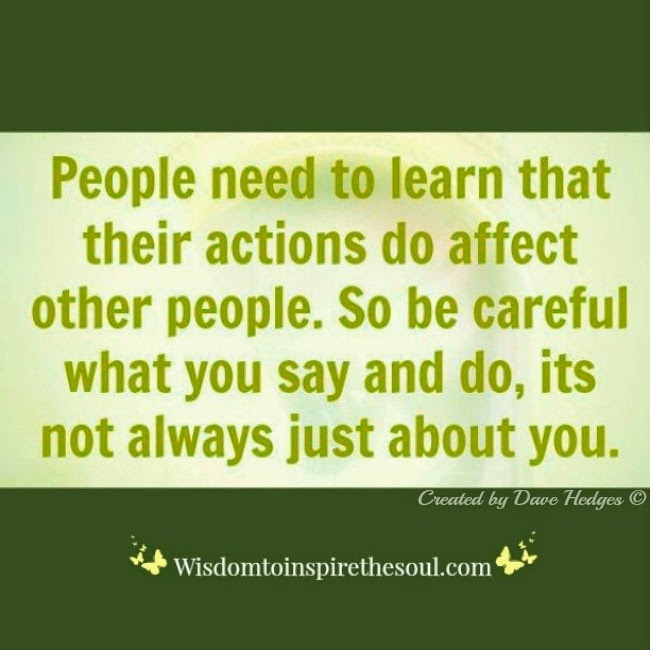 So be careful what you say and do, it's not all about you. 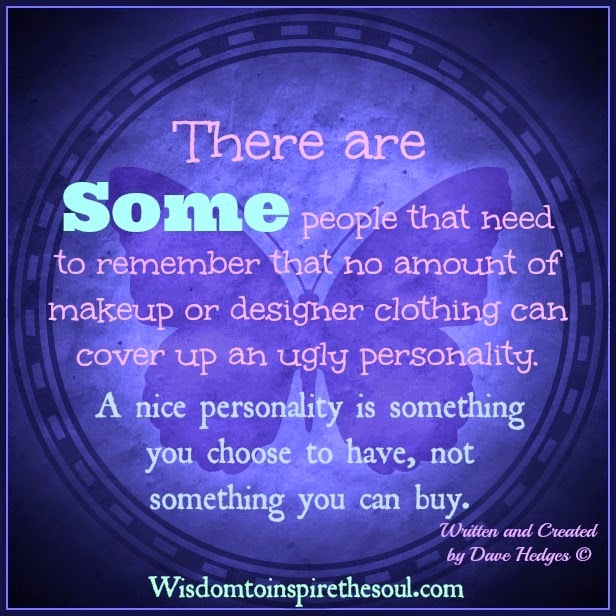 You can't buy nice personality. There are some people that need to remember that no amount of makeup or designer clothing can cover up an ugly personality. not something you can buy. 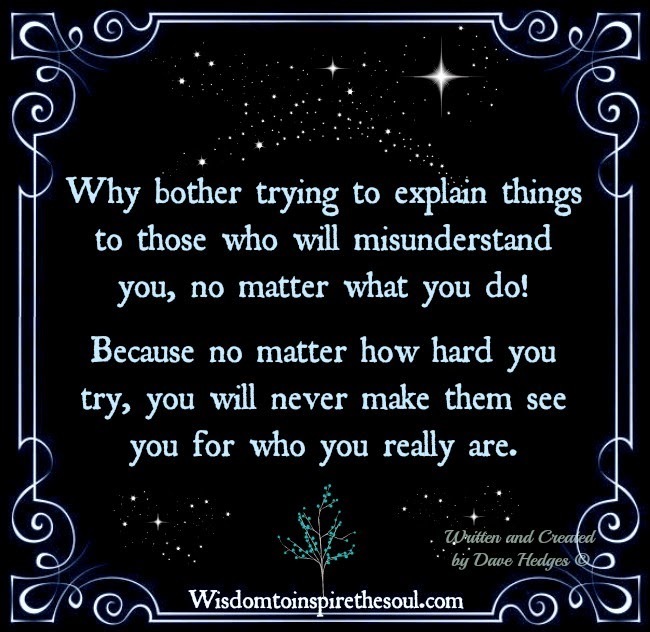 Why bother trying to explain things to those who will misunderstand you, no matter what you do! Because no matter how hard you try, you will never make them see you for who you really are. 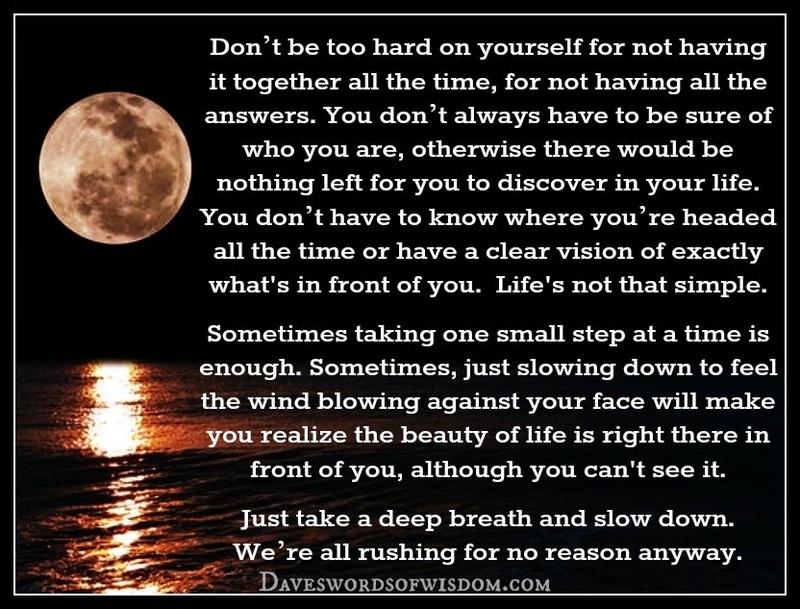 Don’t be so hard on yourself for not having it together all the time, for not knowing all the answers. 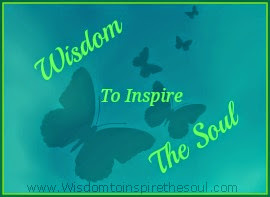 You don’t always have to be sure of who you are, otherwise there’ be nothing left to discover. You don’t have to know where you’re headed or have a clear vision of the bigger picture. Sometimes taking one tiny step at a time is more than enough. Sometimes slowing down just to feel the wind blow against you is the beauty of life right there. Wander, be unsure when it is natural to be. Let yourself breathe. We’re all rushing for no reason anyway. 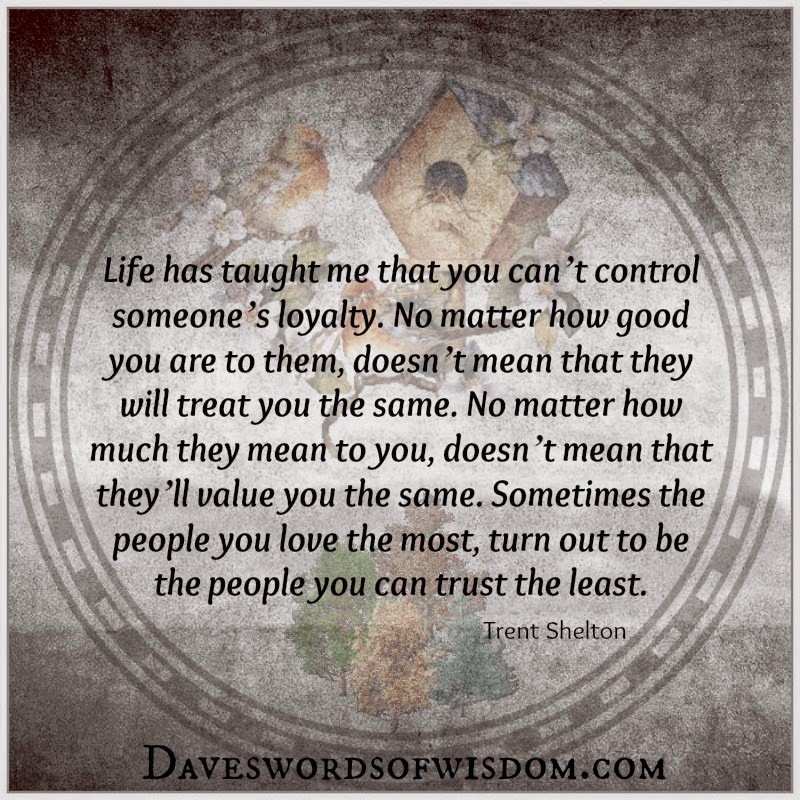 Life has taught me that you can't control someone's loyalty. No matter how good you are to them, doesn't mean that they will treat you the same. No matter how much they mean to you, doesn't mean that they'll value you the same. Sometimes, the people you love the most turn out to be the people you can trust the least. I'm not in competition with anyone. I am in competition with no one. I run my own race. 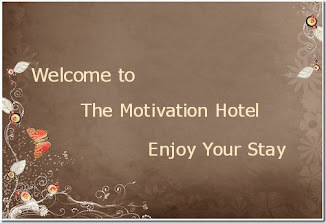 I have no desire to play the game of being better than anyone, in any way, shape or form. I just aim to improve, to be better than I was before. That's me and I am free. 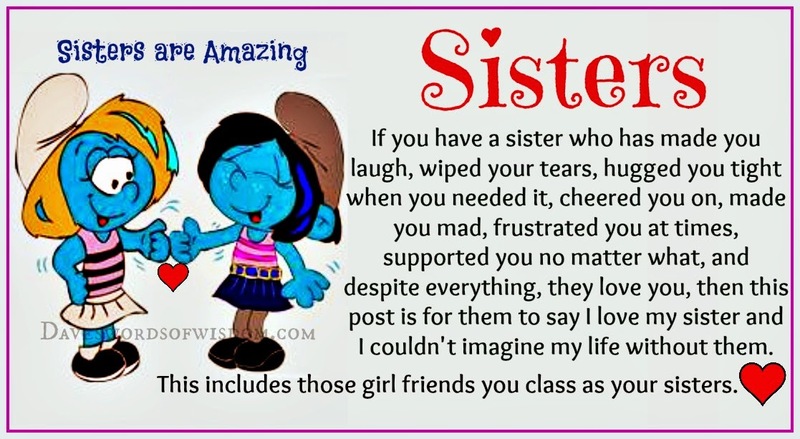 If you have a sister who has made you laugh, wiped your tears, hugged you tight when you needed it, cheered you on, made you mad, frustrated you at times, supported you no matter what, and despite everything, they love you, then this post is for them to say I love my sister and I couldn't imagine my life without them. This includes those girl friends you class as your sisters. 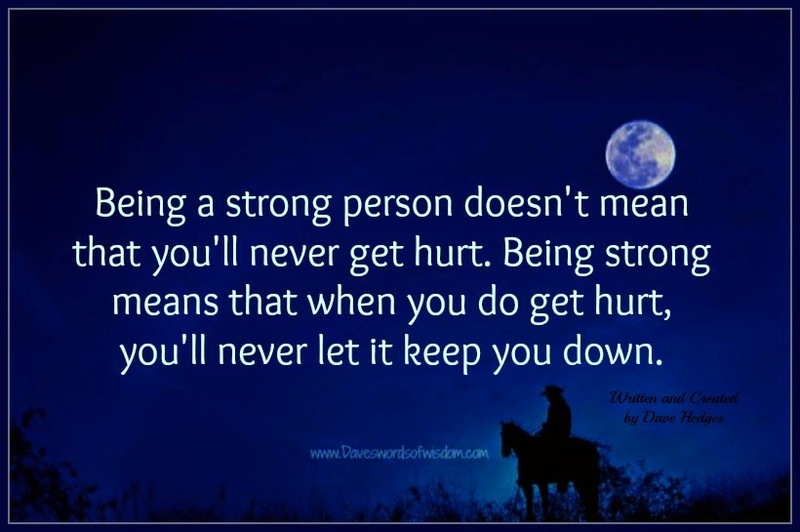 Being a strong person doesn't mean that you'll never get hurt. you'll never let it keep you down. We are all angels to somebody. 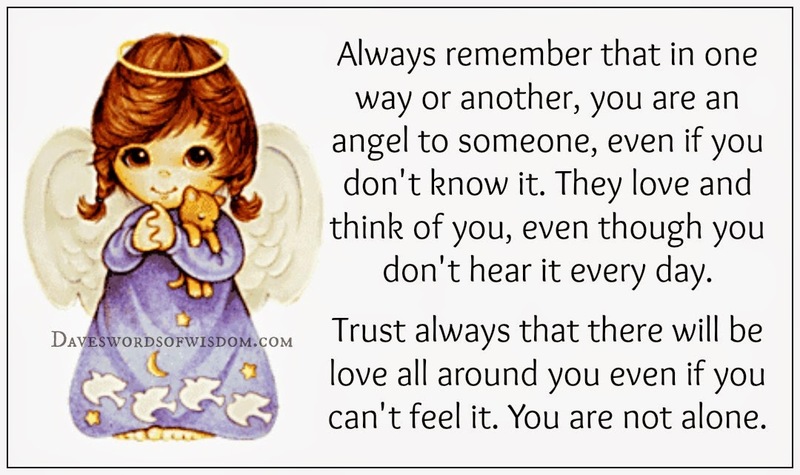 Always remember that in one way or another you are an angel to someone, even if you don't know it.. They love and think of you, even though you don't hear it every day. Trust always that there will be love all around you, even if you can't feel it. You are not alone. 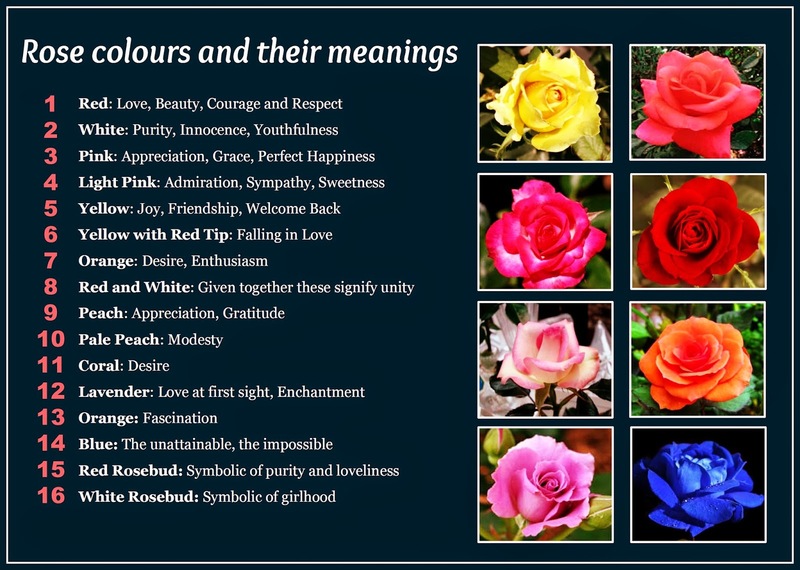 Beautiful Rose Colours and Their Meanings. Strong enough to let things go. 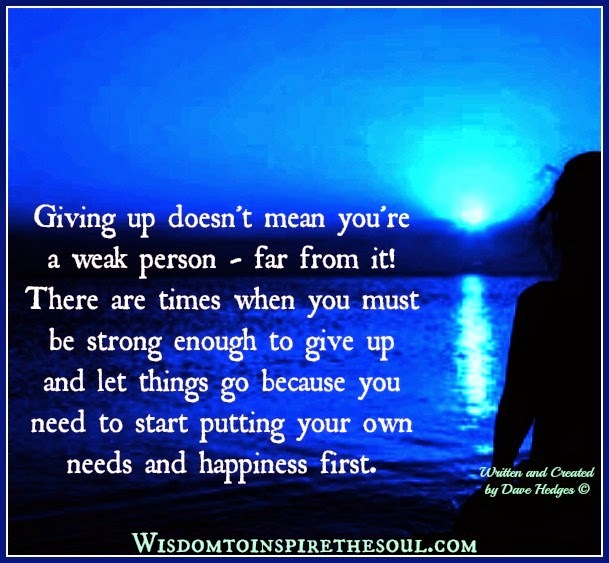 Giving up doesn't mean you're a weak person - far from it! There are times when you must be strong enough to give up and let things go because you need to start putting your own needs and happiness first. 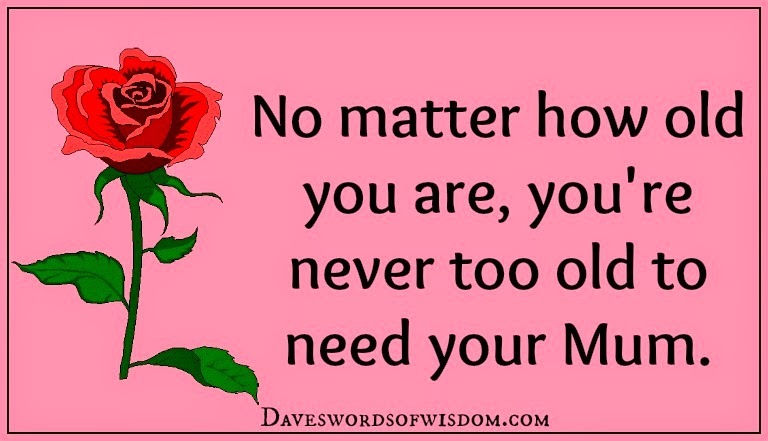 You're never too old to need Mum. you're never too old to need your Mum. 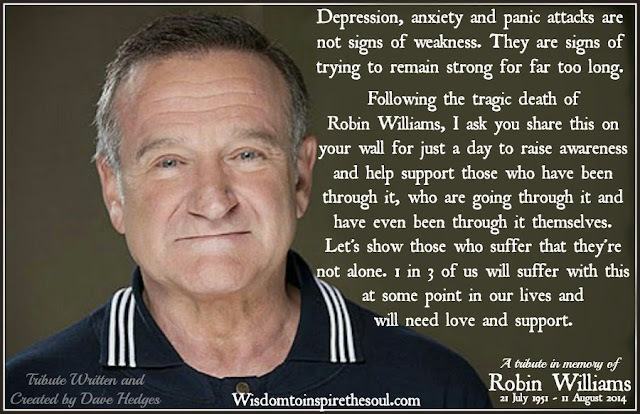 Depression - In memory of Robin Williams. Following the tragic death of Robin Williams, I ask you share this on your wall for just a day to raise awareness and help support those who have been through it, who are going through it and have even been through it themselves. Let's show those who suffer that they're not alone. 1 in 3 of us will suffer with this at some point in our lives and will need love and support. 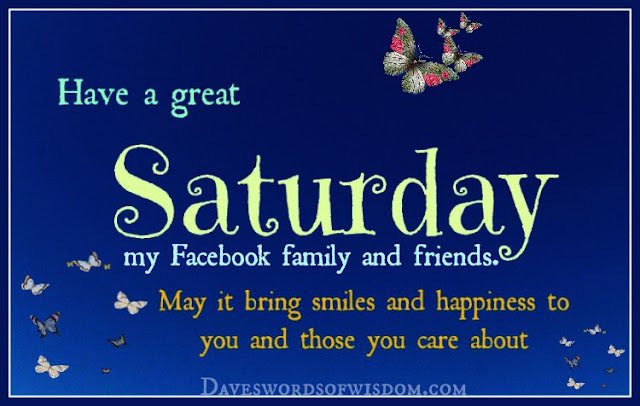 my Facebook family and friends. and those you care about. Words you should live by. 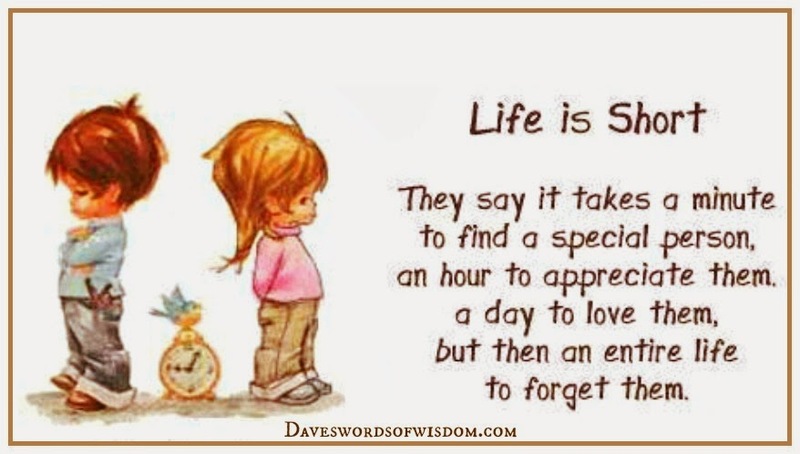 This life is short, so live it. True love is rare, so grab it. Anger is hurtful, so let it go. Fear stops you doing, so face it. 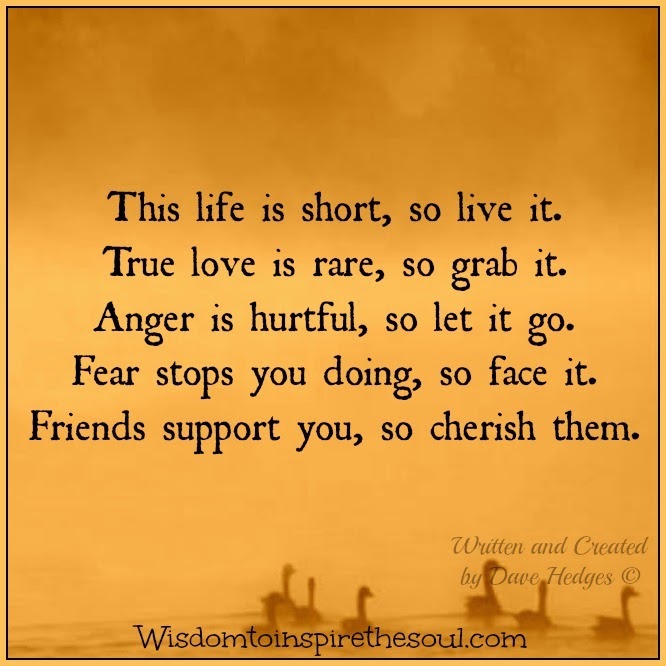 Friends support you, so cherish them. One of the most important lessons. 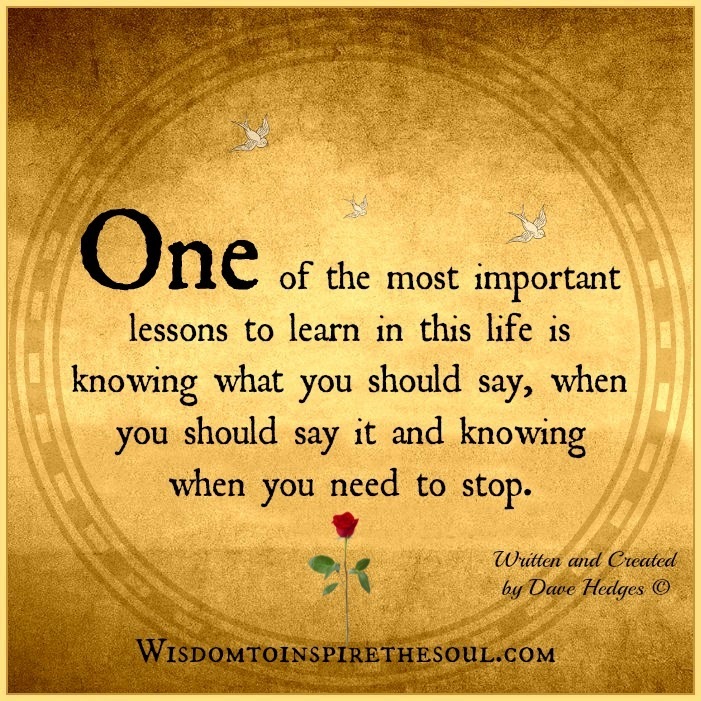 One of the most important lessons to learn in this life is knowing what you should say, when you should say it and knowing when you need to stop. 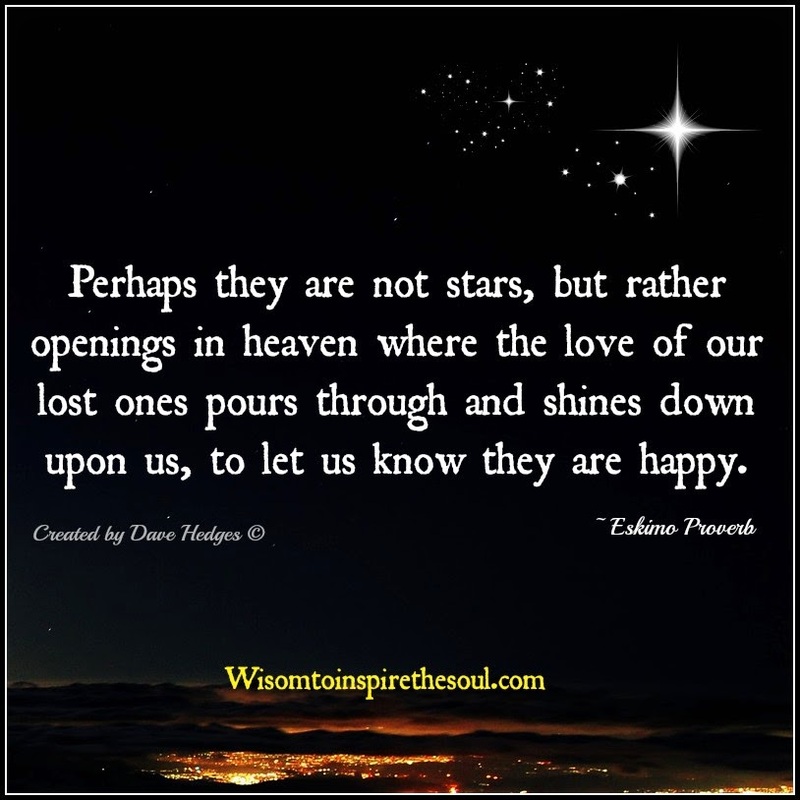 Those we love in heaven. 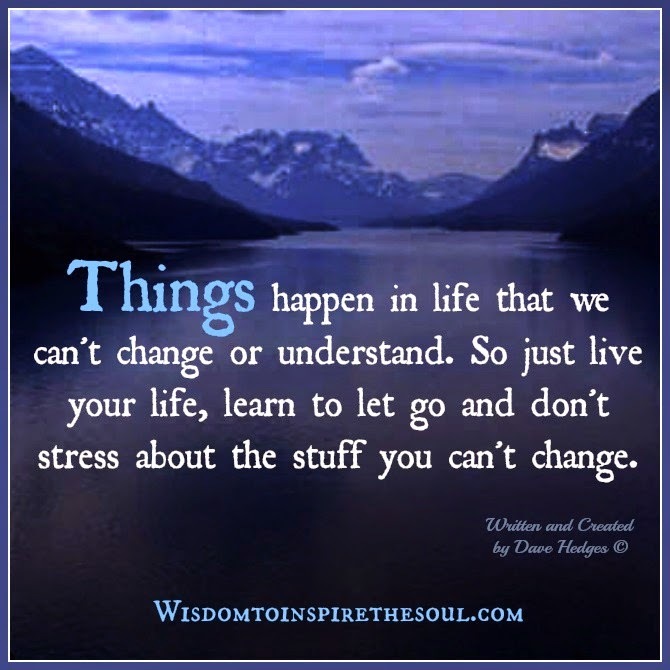 Don't stress about what you can't change. Things happen in life that we can't change or understand. 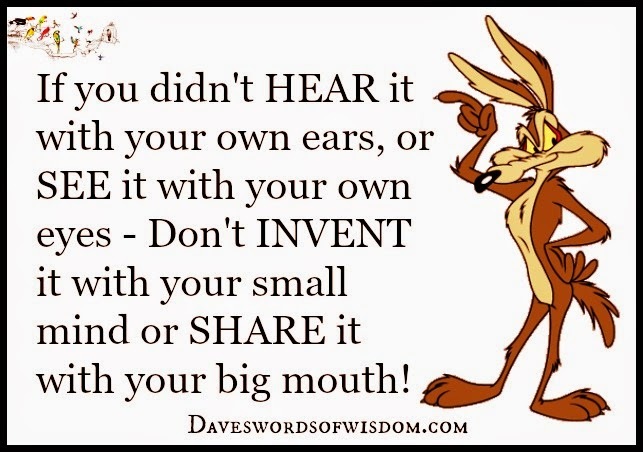 If you didn't hear it with your own ears or see it with your own eyes - Don't invent it with your small mind or share it with your big mouth. Thanks for just being there. 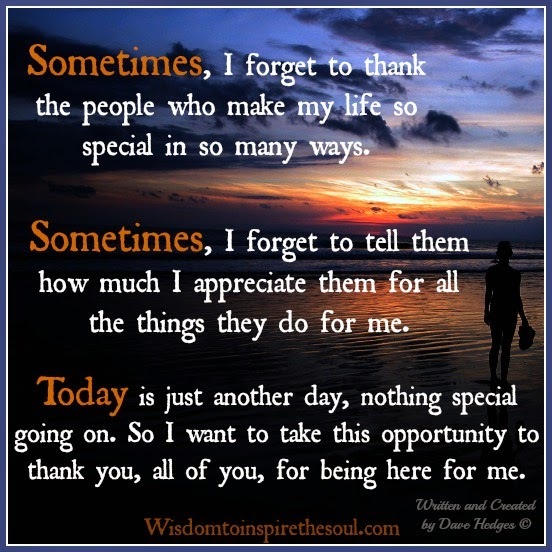 Sometimes, I forget to thank the people who make my life so special in so many ways. Sometimes, I forget to tell them how much I appreciate them for all the things they do for me. Today is just another day, nothing special going on. So I want to take this opportunity to thank you, all of you, for being there for me. 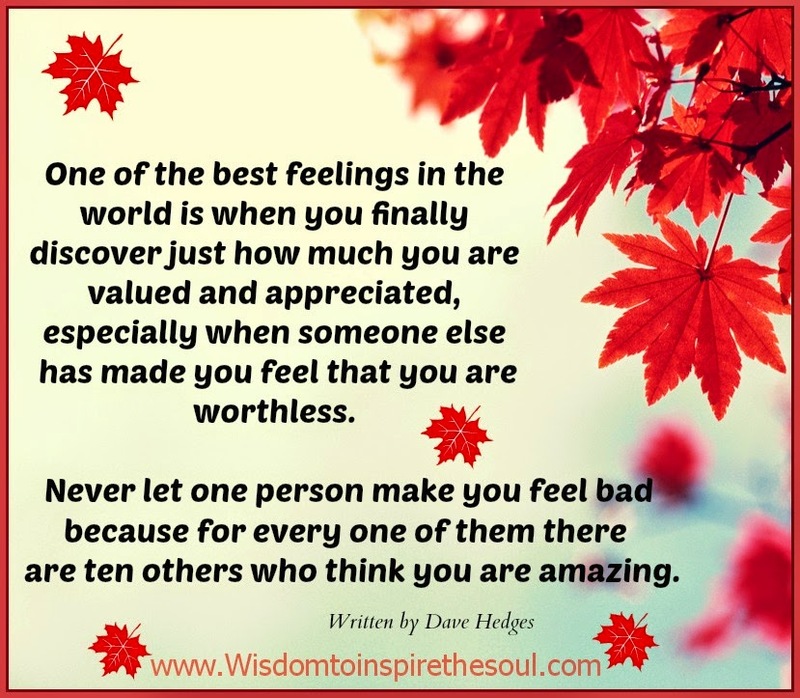 Never let anyone make you feel worthless. 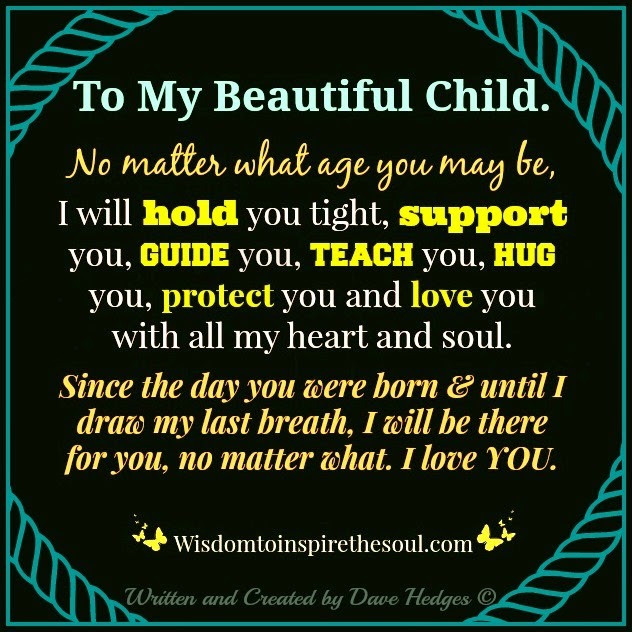 To my beautiful child. No matter what age you may be, I will hold you tight, support you, guide you, teach you, hug you, protect you and love you with all my heart and soul. 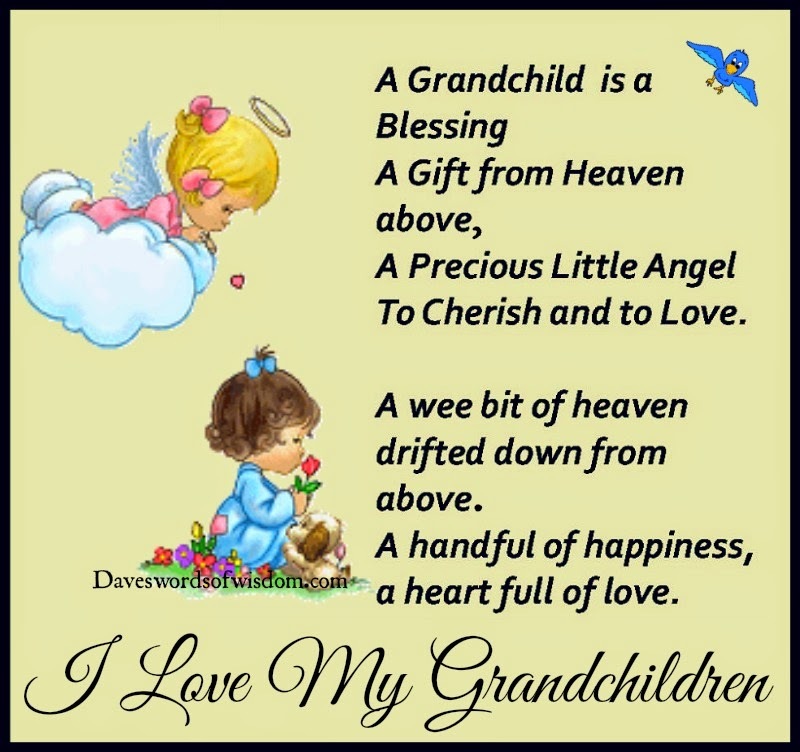 Since the day you were born and until I draw my last breath, I will be there for you, no matter what. I love you. 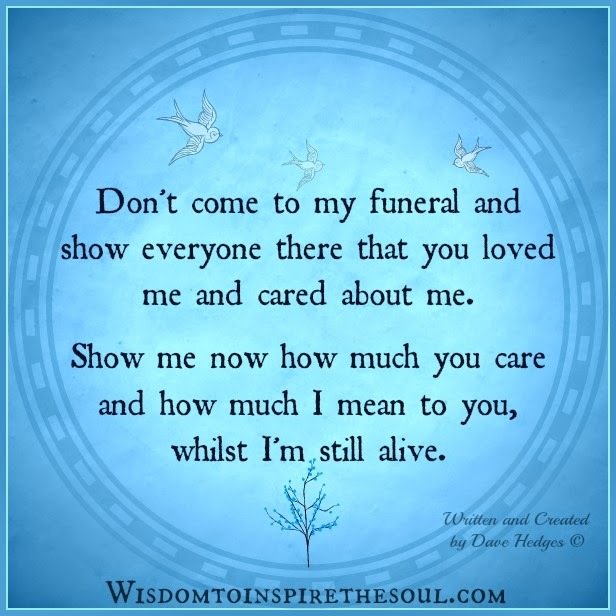 Don't come to my funeral and show everyone there that you loved me and cared about me. Show me now how much you care and how much I mean to you, whilst I'm still alive. It's Monday - Have a great week ahead. 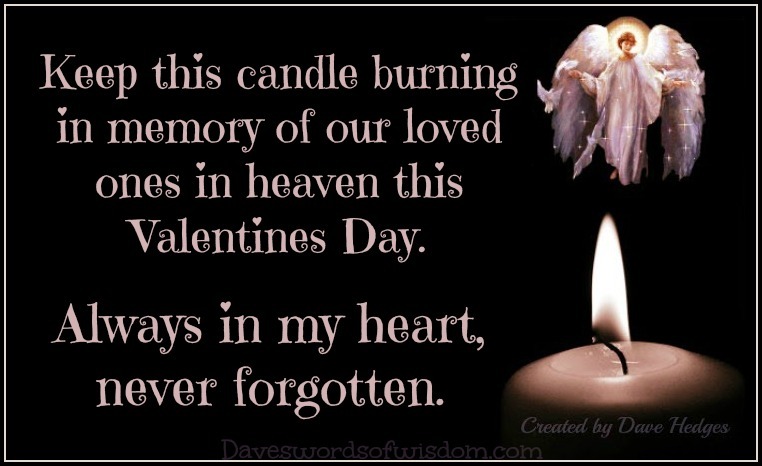 Remembering Our Loved Ones In Heaven This Valentines Day. 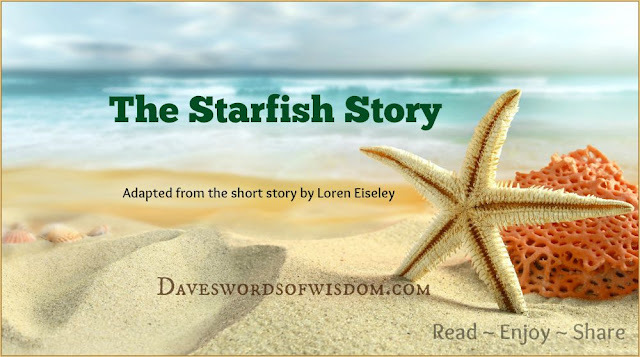 The Starfish Story -YOU CAN ALWAYS MAKE A DIFFERENCE! but an entire life to forget them. The most memorable people in life. who loved you even when you weren't very lovable. 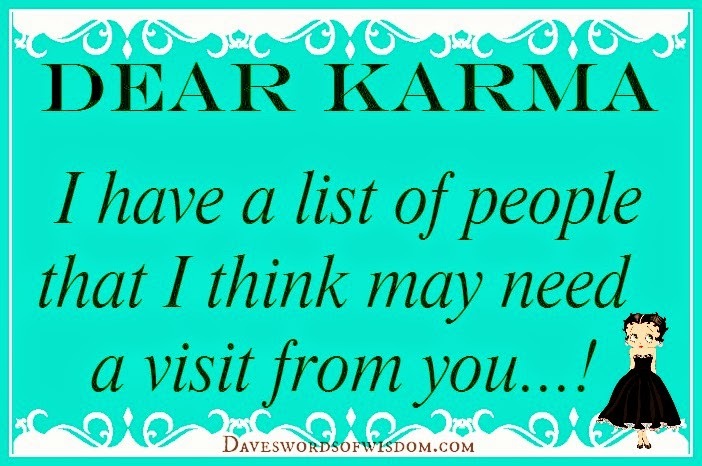 I have a list of people that I think need a visit from you. Successful parents haven't had it easy. 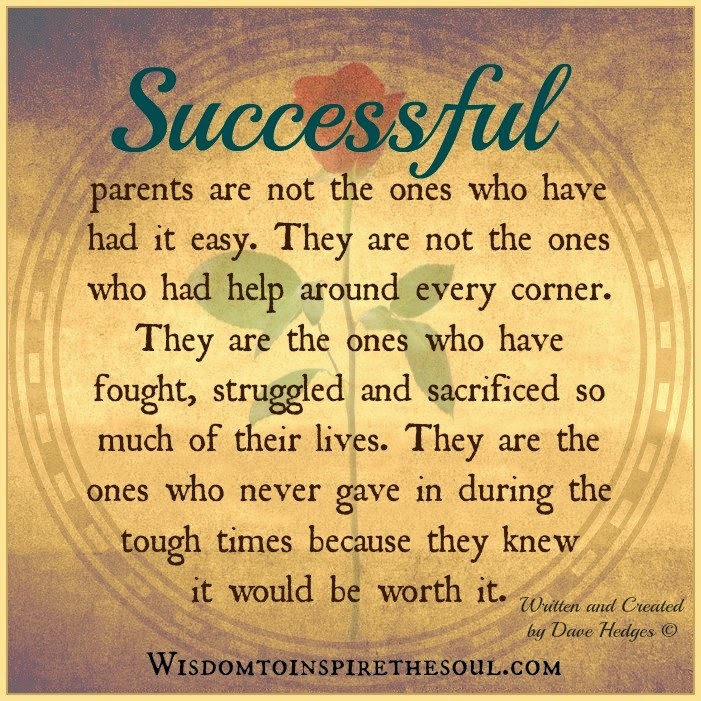 Successful parents are not the ones who have had it easy. They are not the ones who had help around every corner. They are the ones who have fought, struggled and sacrificed so much of their lives. They are the ones who never gave in during the tough times because they knew it would be worth it. 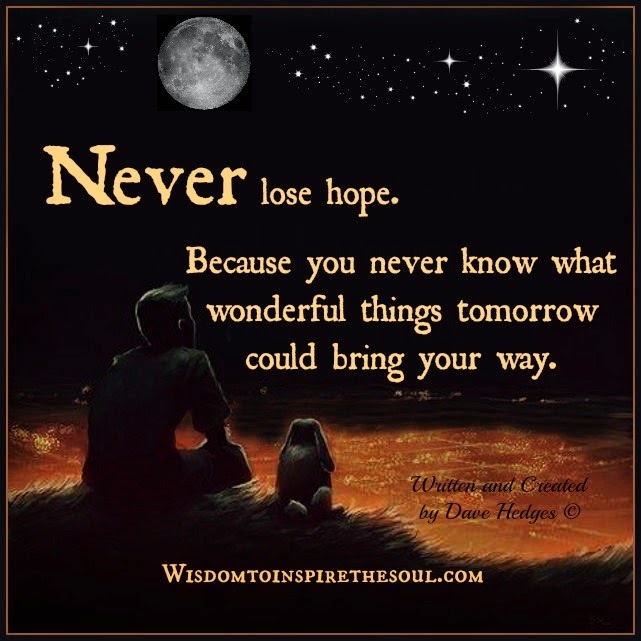 tomorrow could bring your way. A Rose for my Sister. 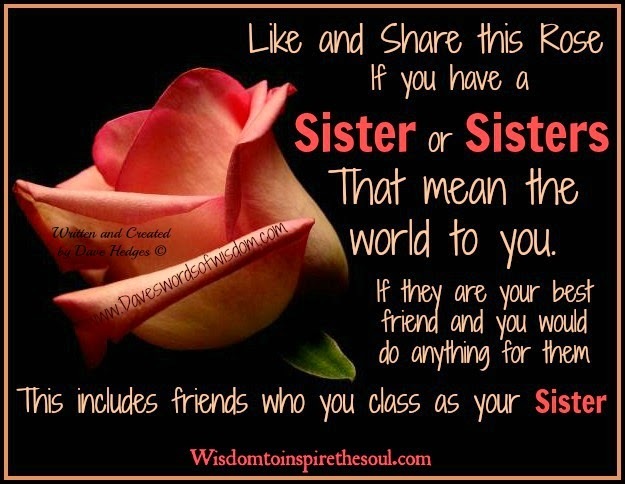 A rose to share if you have a sister or sisters that mean the world to you. If they are your best friend and you would do anything for them. This includes friends you class as your sister. 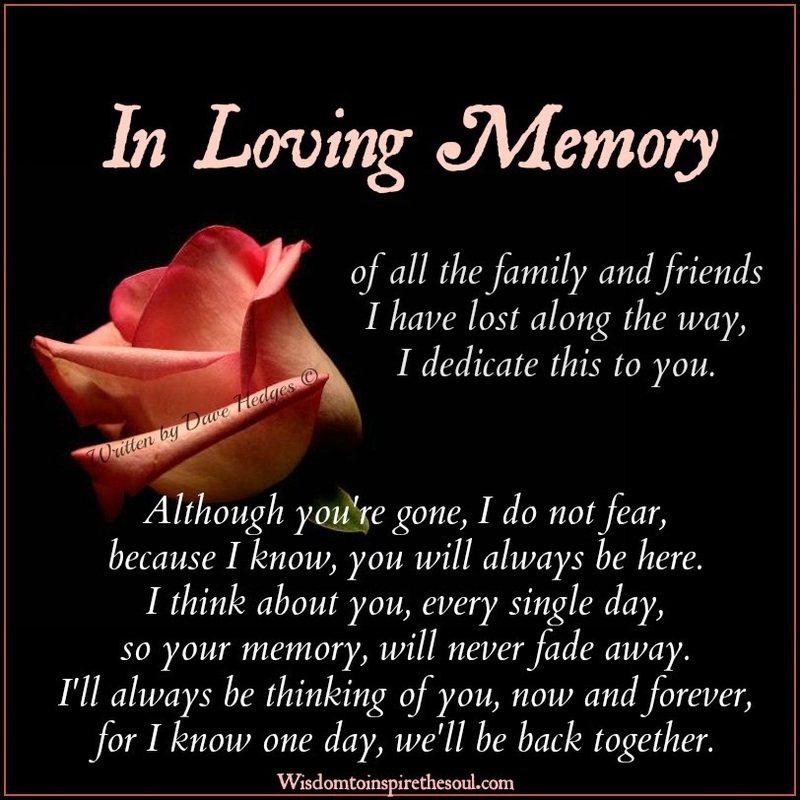 In Loving Memory of family & friends. because I know, you will always be here. so your memory, will never fade away. for I know one day, we'll be back together. 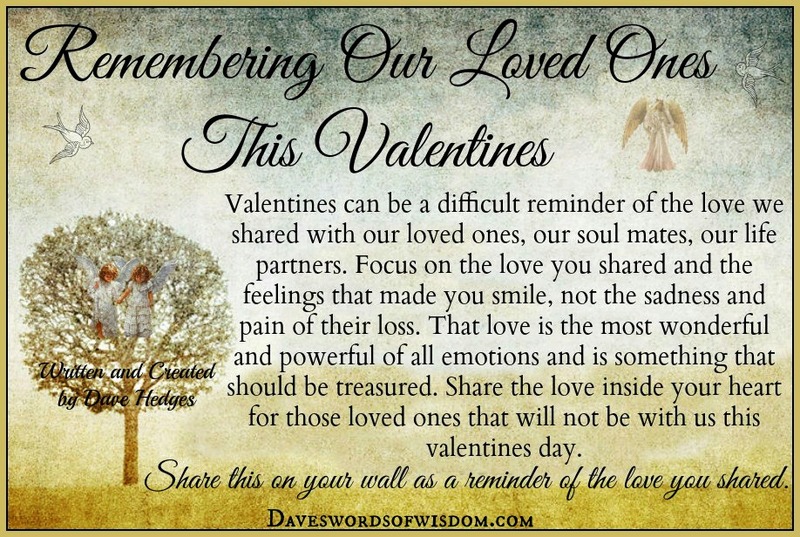 Remembering Our Loved Ones This Valentines. Valentines can be a difficult reminder of the love we shared with our loved ones, our soul mates, our life partners. Focus on the love you shared and the feelings that made you smile, not the sadness and pain of their loss. That love is the most wonderful and powerful of all emotions and is something that should be treasured. Share the love inside your heart for those loved ones that will not be with us this valentines day. Share this on your wall as a reminder of the love you shared. 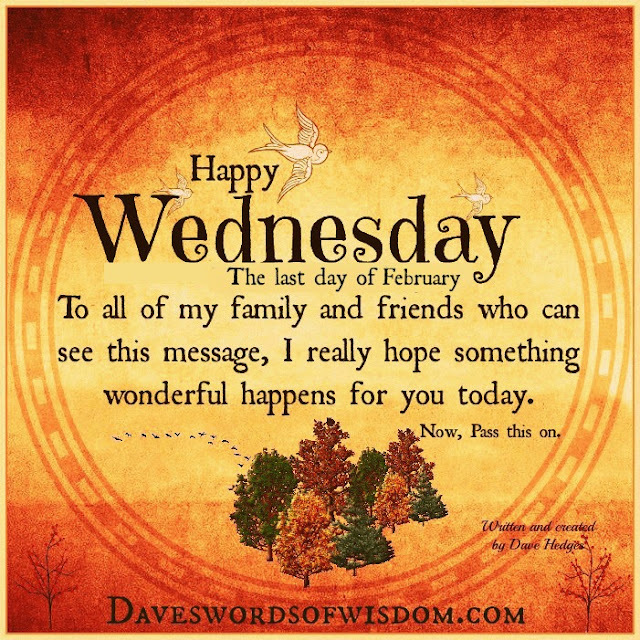 Wishing you a Happy Wednesday. Forget about your troubles and strife and enjoy the little things in life. 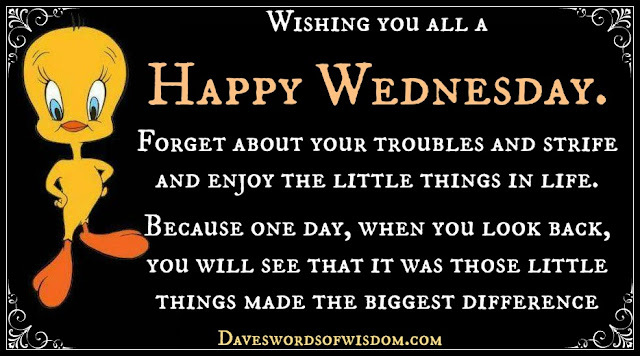 Because one day, when you look back, you will see that it was those little things made the biggest difference. 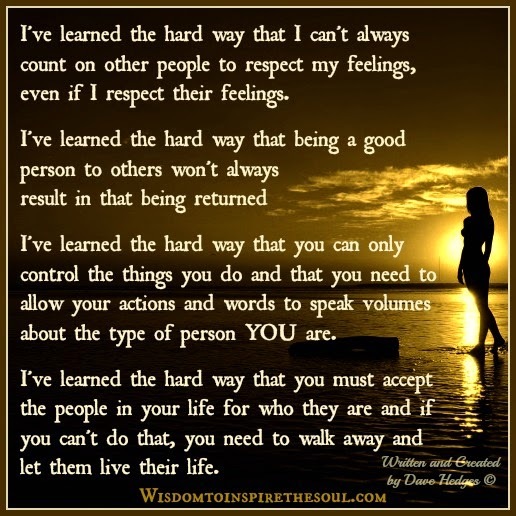 Learning Life The Hard Way.